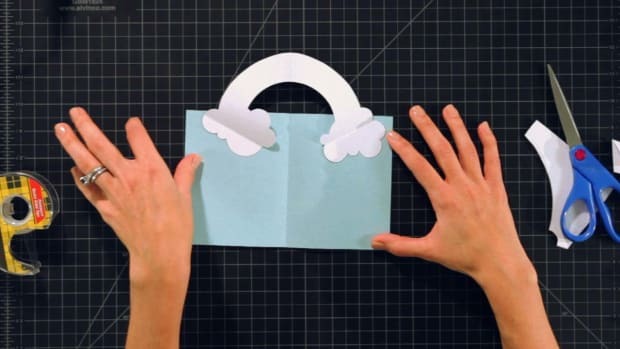 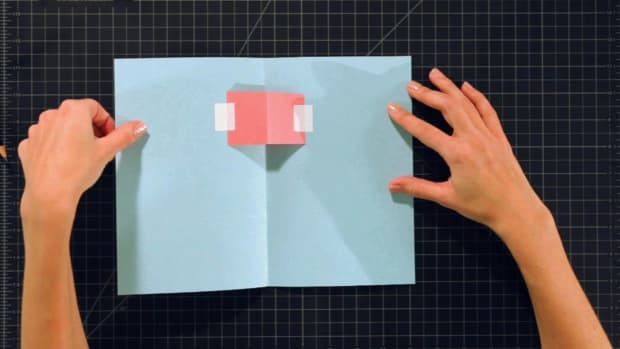 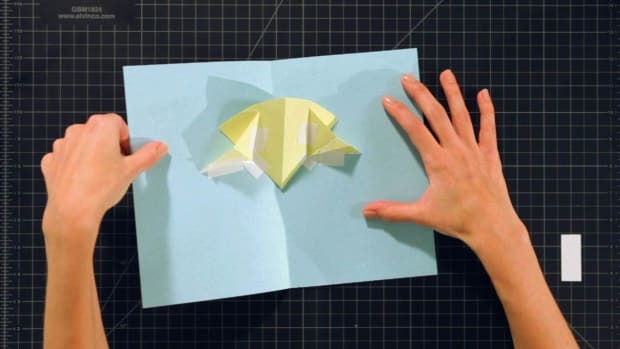 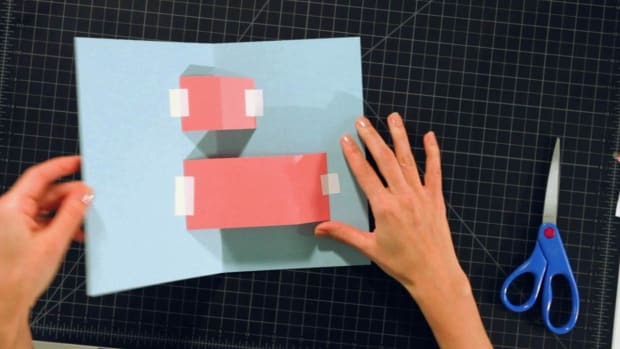 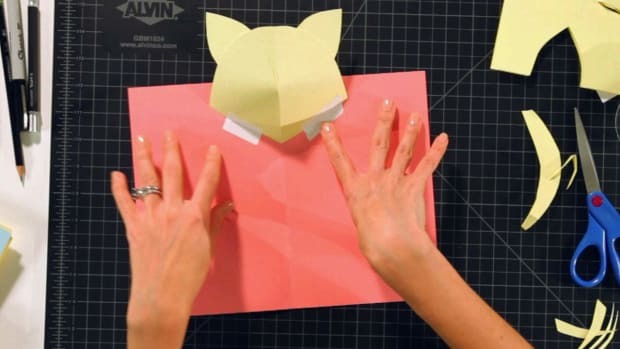 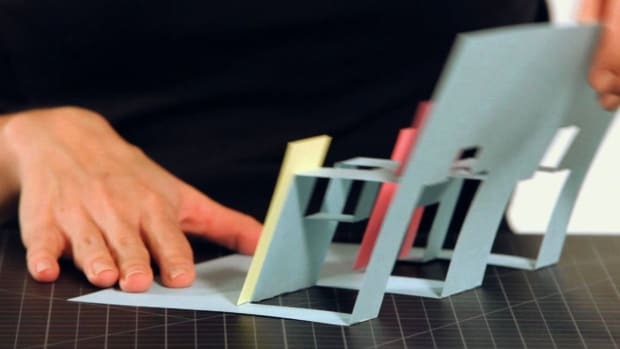 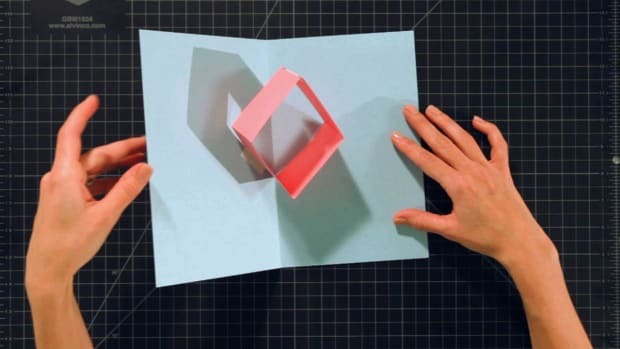 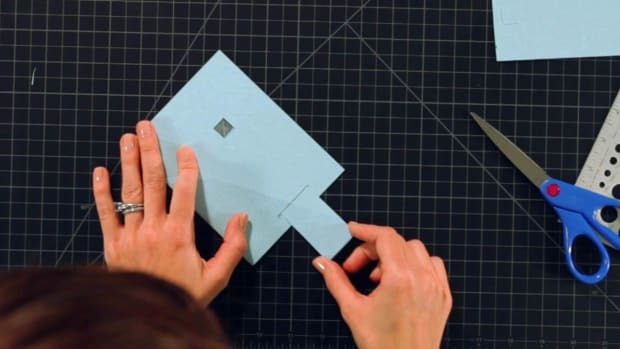 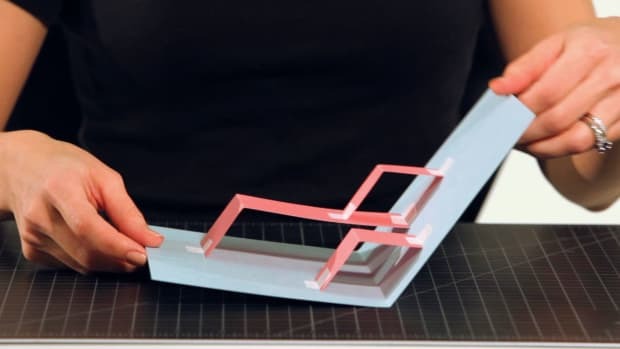 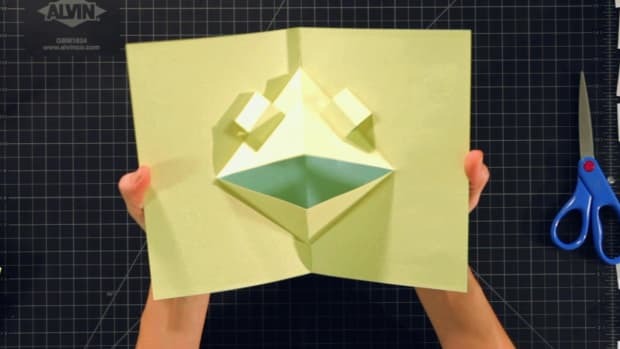 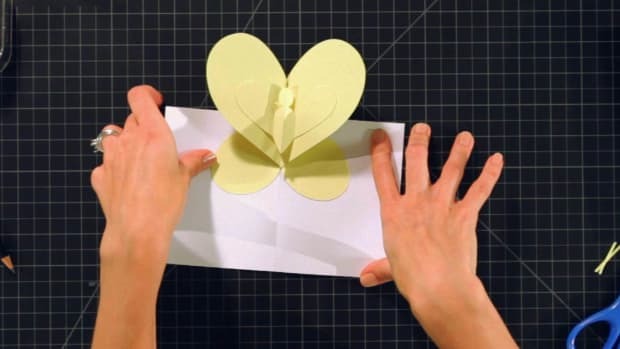 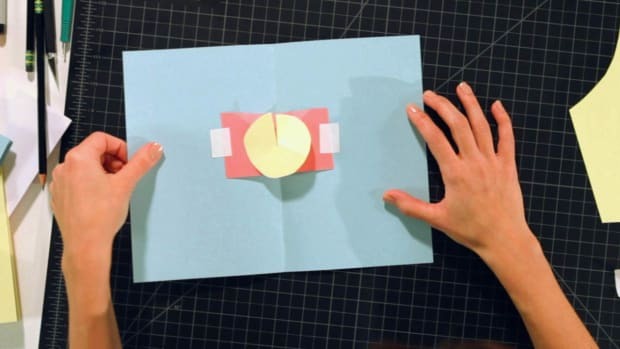 Learn how to make homemade pop-up cards and crafts with the step-by-step instructions in these Howcast videos. 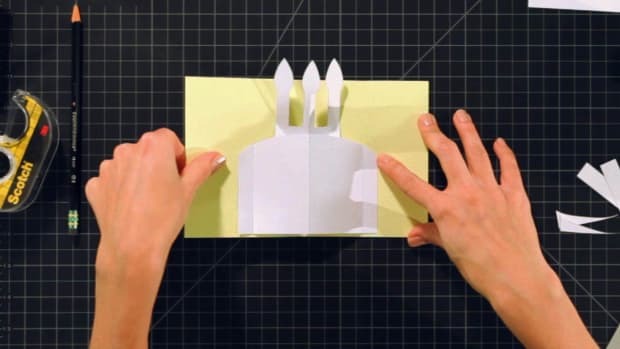 Jessica Tice-Gilbert discovered pop-up books while studying at Pratt Institute. 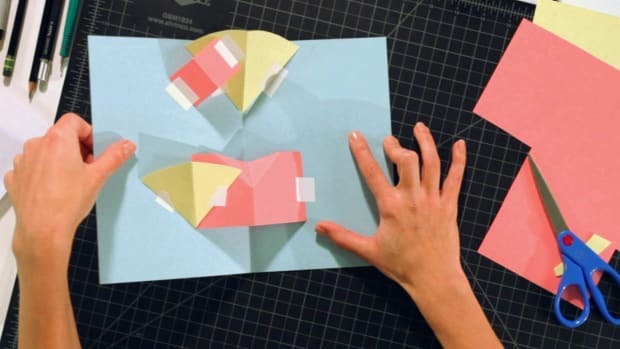 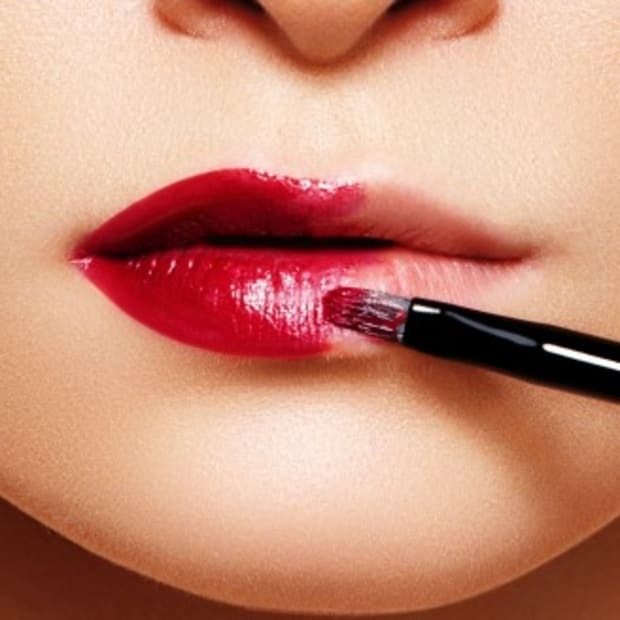 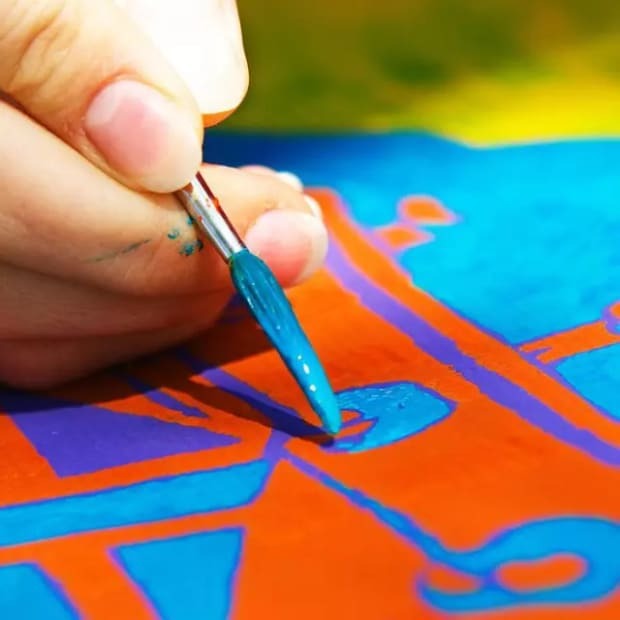 Her designs range from holiday cards for the Museum of Modern Art to books and giant pop-up window displays. 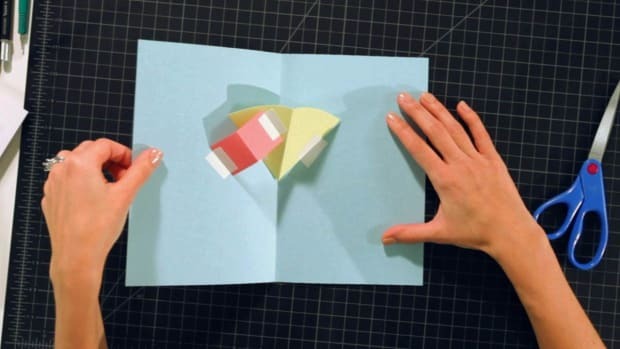 Jess has collaborated with renowned paper engineers and children's book authors Matthew Reinhart, Robert Sabuda, Kyle Olmon, and Tomie dePaola. 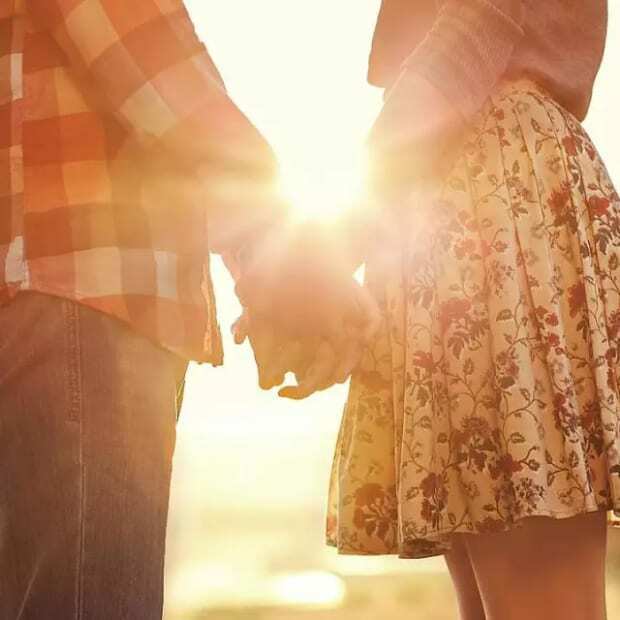 She holds a B.F.A. 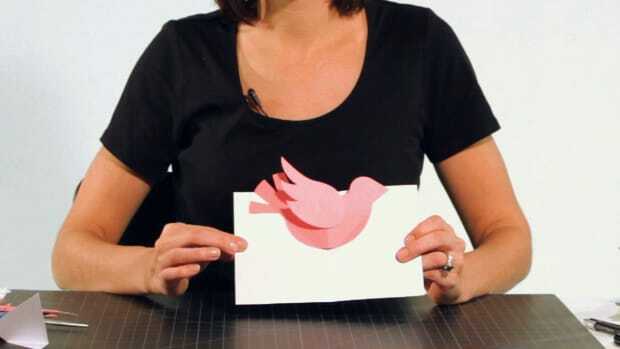 in Illustration from Pratt Institute. 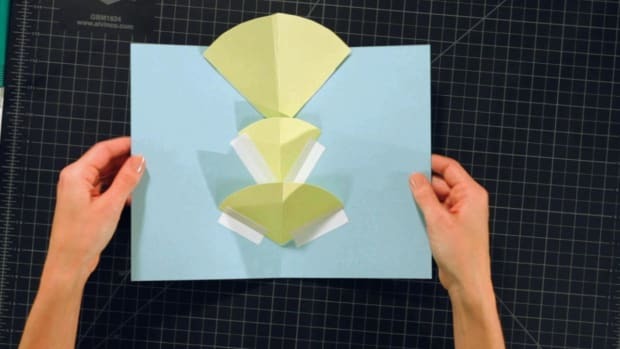 Where Can You Find Cool Pop-Up Card Templates? 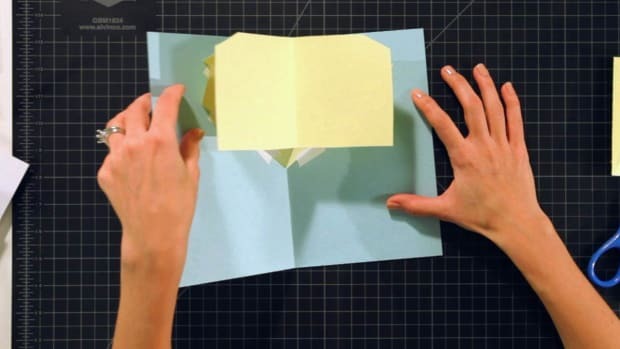 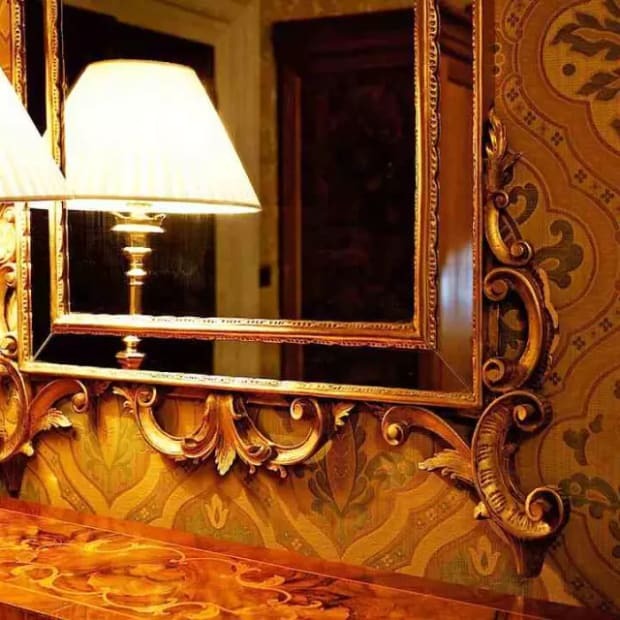 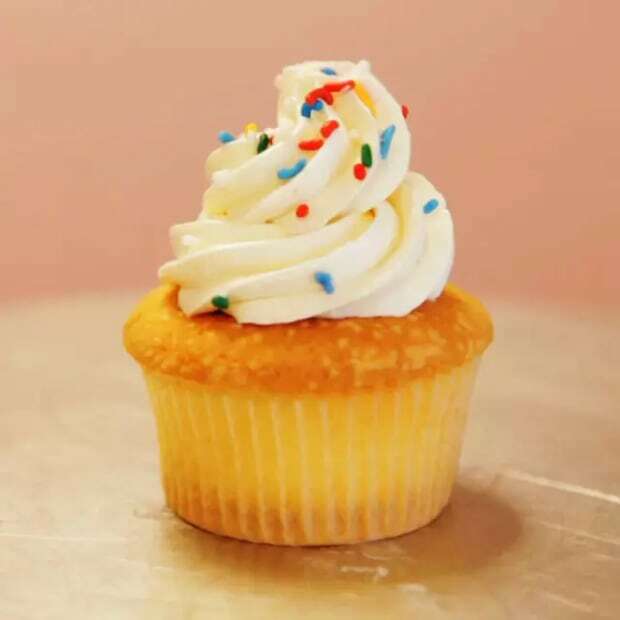 Where Can You Find Inspiration for Pop-Up Cards?